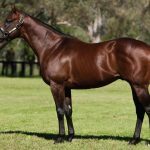 Progressive Sebring mare Semari was only eighth when she visited Rosehill last year to contest the Group I ATC Vinery Stakes, but 12 months on and she returned triumphant to take out the Group III ATC Epona Stakes. Trained by Trent Busuttin and Natalie Young, Semari had won her past two starts at Colac and Moonee Valley and was sent to the post equal favourite for the 1900 metre contest. 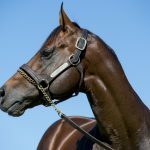 She settled midfield and powered to the line to win by half a length taking her overall record to six wins from 11 starts with prizemoney topping $180,000. A $150,000 Inglis Easter purchase for Tru Blu Bloodstock from the Little Avondale Stud draft, Semari is the best of three winners from Kumari, a half-sister by Zabeel to Group I winner Sharvasti and Group III winners Shastri and Bhandara. 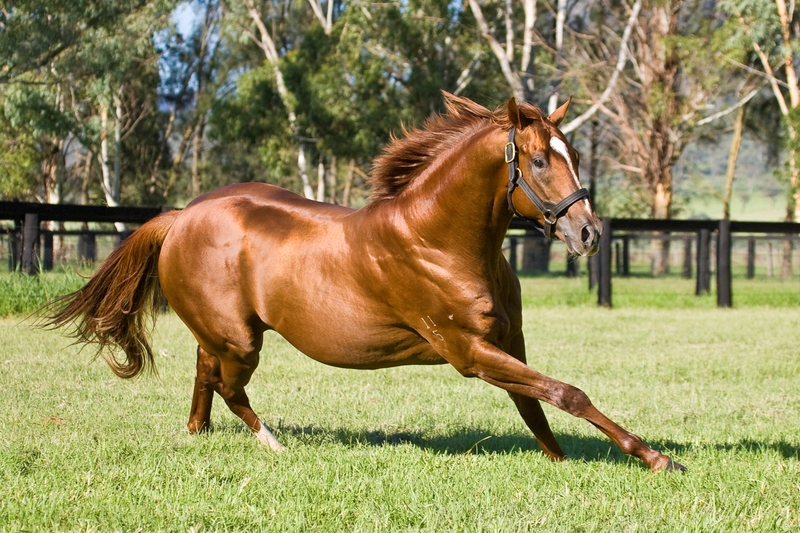 Semari is the 53rd stakes-winner for Widden Stud’s much missed Golden Slipper winning sire Sebring.